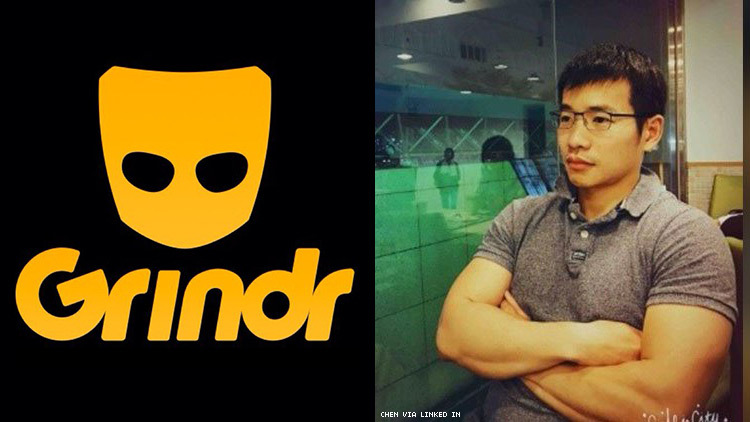 Grindr President Scott Chen announced the mass layoffs in an email to staff Tuesday morning. Grindr has effectively shuttered INTO, the hookup app’s LGBTQ+ news site, according to a statement from the INTO team released to press. Grindr also laid off INTO’s entire social media team. Our source tells us that this team, composed of three full-time staffers, also managed all of Grindr’s social media accounts. This follows the departure of Grindr’s chief content officer, Zach Stafford, who also served as the publication’s editor-in-chief, as well as the app’s head of communications, Landon Rafe Zumwalt. As with any growing business, we have to continually evaluate what is best for Grindr. After a thoughtful and collaborative process, we decided to modify INTO’s content mix to rely more heavily on video. This decision was driven by the high user engagement and development we see through channels such as video and YouTube. This was a difficult decision, but with this new strategic focus, several INTO employees will be leaving the company. Our leadership is proud of the work INTO has done and know that it has served an important role in our business and overall mission. We want to thank our INTO colleagues for their contributions to Grindr and wish them well. In the meantime, we ask that we all stay focused on fulfilling our important mission together and serving the LGBTQ+ community. In the coming weeks, we will be sharing our 2019 goals and beginning the process to redefine our mission,vision, and values as an organization. The INTO staff responded to the layoffs in a statement. In November, INTO broke the story that Chen, who became Grindr’s CEO after the company was bought by the Chinese gaming company Kunlun in 2018, had posted that “marriage is between a man and a woman” on his personal Facebook page. Chen later apologized, clarifying that his comments had been taken out of context. Our source tells us that the layoffs were not retaliatory in response to INTO’s report. The layoffs at INTO, which Grindr launched in 2017, reflect a number of greater precarities in the news media landscape, from the difficulties LGBTQ+ journalists have in securing full-time employment to the ongoing threat of mass layoffs with little to no warning.